Despite of wasting the lumber of old teak resources, recycling the old teak into useful furniture products. Represents eco-friendly without overlook beauty & elegance of teak furniture, strong and durable still becoming the characters of the products. The deep and beautiful tone colour of natural teak wood gives the feeling of warmth & timeless beauty in your space. What is reclaimed teak wood? Reclaimed teak is a type of wood that was harvested and milled several years ago, used for building process and then re-crafted into brand new furniture at the present. It is processed to make unique kind of furniture. 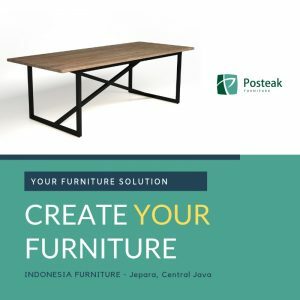 Indonesia is one of the countries that have well-resources of reclaimed teak. It can be used to build any kind of furniture. When you look at the furniture made from reclaimed teak wood, it is hard to notice that it is re-crafted because of its great look. Reclaimed teak has unique characteristics which make it great for furniture. Here are some of the characteristics that make it ideal for furniture. Reclaimed teak wood is ideal for furniture making because of its strength and high resilience. It has the ability to withstand heavy impacts and use, making it long lasting. Therefore, even if you want to design outdoor furniture, you do not have to worry because the wood has the ability to withstand the impact of extreme weather conditions. 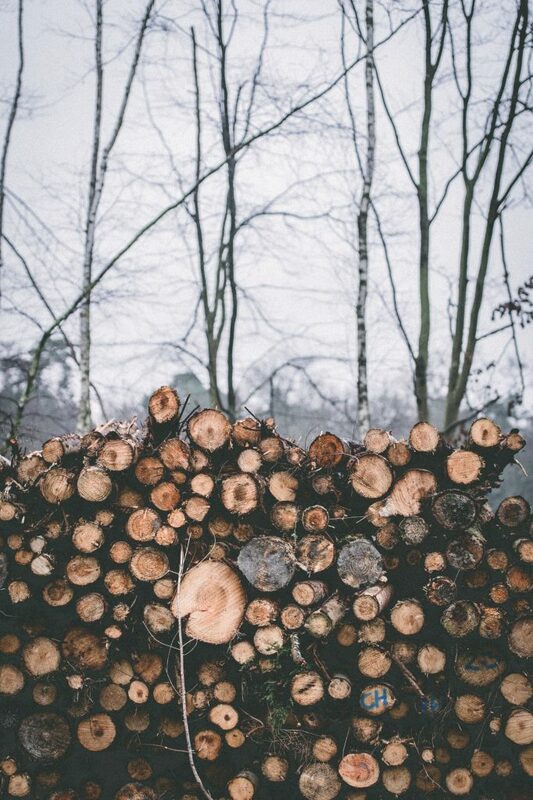 The wood remains unchanged even when exposed to freezing cold or hot temperatures. In addition, it does not shrink, meaning it has the ability to resist warping when there is a change in humidity or moisture. Reclaimed teak has two elements that enhance its potential as a great option for furniture construction. The silica makes the wood waterproof by impregnating it. The wood contains various natural oils that make it have a unique luster. The luster from the natural oils is what makes designers and architects select teak for their reclaimed furniture building projects. Resistant to different elements Reclaimed teak wood is highly resistant to different elements that damage different pieces of furniture. The high content of oil and silica makes it resistant to mildew, rot, fungi and stains. Reclaimed furniture made from teak repels grime and dirt. This is why even old teak furniture looks elegant and polished. In the modern design, it means that it will last for years without a lot of maintenance work or great care. This characteristic makes it perfect for outdoor furniture. Indonesia reclaimed teak is highly pleasing to the eyes. It has a natural look that makes it perfect for human senses. The wood also has great texture that makes it look unique from others woods. Its timeless natural shine, exquisite grain and rich colors make it perfect for both outdoor and indoor furniture. Bottom line, there is no other type of wood that looks like reclaimed teak. Its popularity in designing furniture is enhanced by its beauty, long-lasting aspect and its ability to withstand different weather elements. 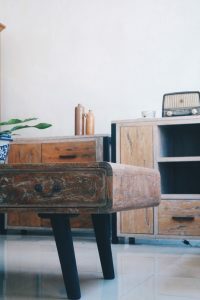 Therefore, whether you want to bring a natural touch to your space or a calm environment into your home, reclaimed furniture is a great choice. This entry was posted in Blog and tagged indonesia reclaimed furniture, reclaimed furniture, reclaimed teak.